The past two evenings I performed on a Third Angle New Music studio series concert called “A Family Affair”. It was a concert centered around one of my colleagues in the ensemble (and in the Oregon Symphony), cellist Marilyn De Oliveira. Marilyn is quite a remarkable human being. She is one of the few people I know who is almost relentlessly positive in her outlook, regardless of what is happening both inside her life and in the outside world. She describes herself – somewhat ruefully – as a pollyanna. She is also, perhaps because of this worldview, a tremendous advocate for music to everyone. She, as she put it at a Q&A session last night, was brought up with the view that music has an incredible capacity to bring joy to every single person who encounters it. She is, quite honestly, a musical evangelical. And she’s one of those advocates who doesn’t tell you why music is good for you, she just, by her way of being and inhabiting the music, makes you also want to hear more, do more, maybe even learn more about music. It’s so admirable, what Marilyn embodies. The audience at the concerts this week were also completely rapt in their attention to what Marilyn and her band of friends and family presented. It’s a rare thing, to be on the receiving end of that sort of audience focus. There really was a give and take that one always hopes for, but seldom gets in larger scale performances in the concert hall. 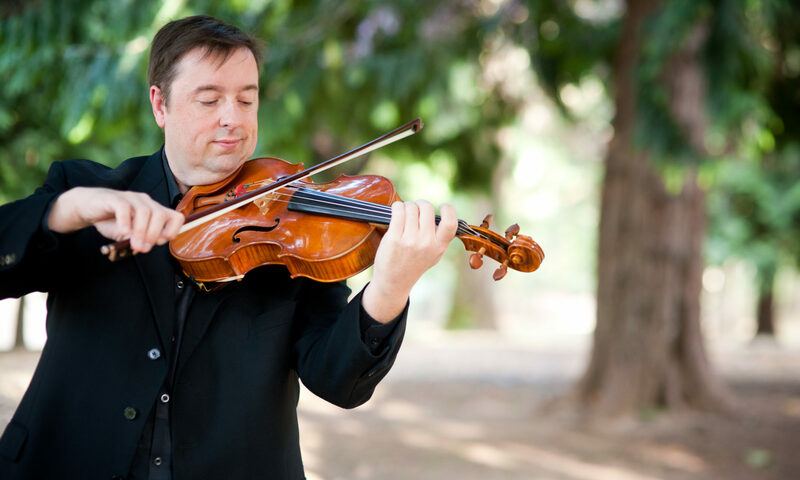 For chamber musicians it’s more common to encounter, but these shows were at a level of interchange between audience and musicians that was way up in the 99th percentile. I’ll close by saying a heartfelt thank you to Marilyn for her musical kinship and friendship these past few years, and for inviting me to perform with her this week. It was a career highlight for me. Love Marilyn! I didn’t get to know her very well the short time we were in San Antonio together, but she just radiates ? ?Such a glowing person!
. . . and, Marilyn has one of the most radiant & electrifying smiles around! You have captured the evening brilliantly. It was a moving experience to see her extended family and especially her demonstrable passion, versatility and infectious happiness. How she manages to balance all of her commitments is beyond my comprehension. Previous PostPrevious is alto clef becoming extinct?